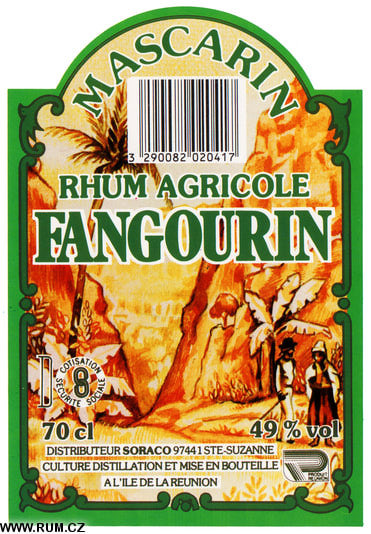 Nur 14 Etiketten von insgesamt 19 sind hier ausgestellt. 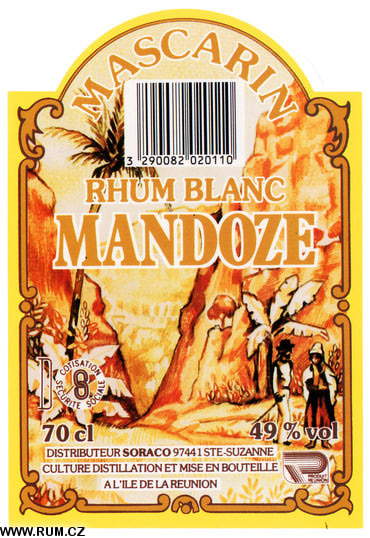 Die anderen unterscheiden sich nur in Kleinigkeiten. 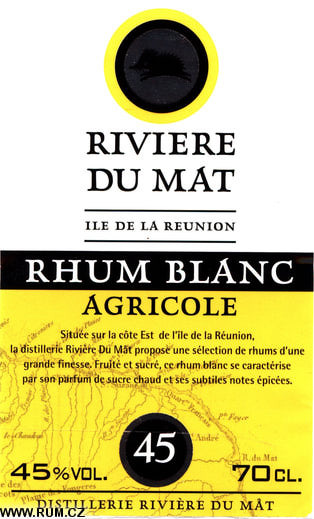 Distillation column "Splichin" is installed at Beaufonds (Saint-Benoit). 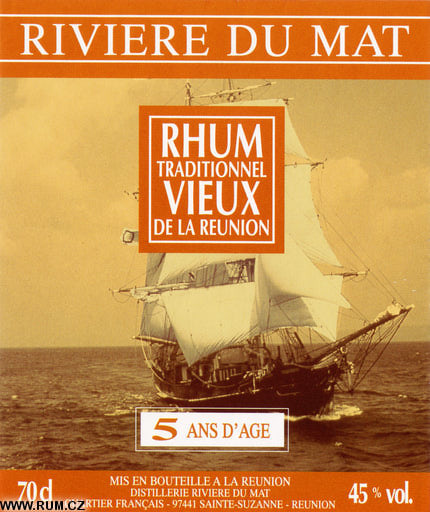 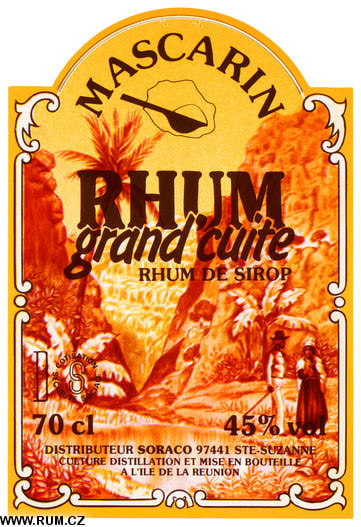 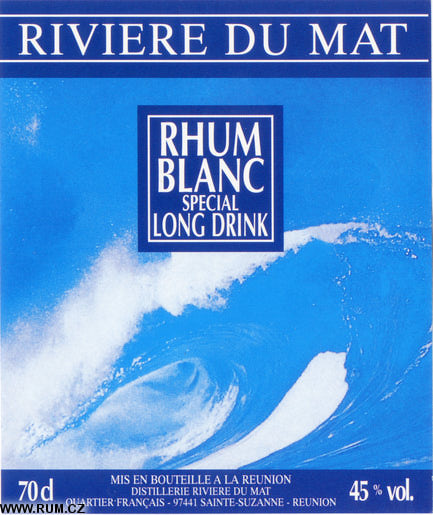 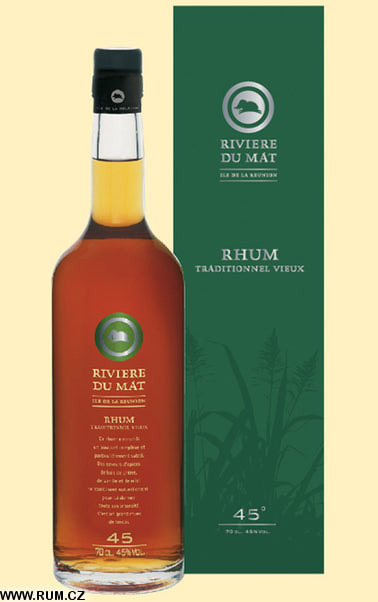 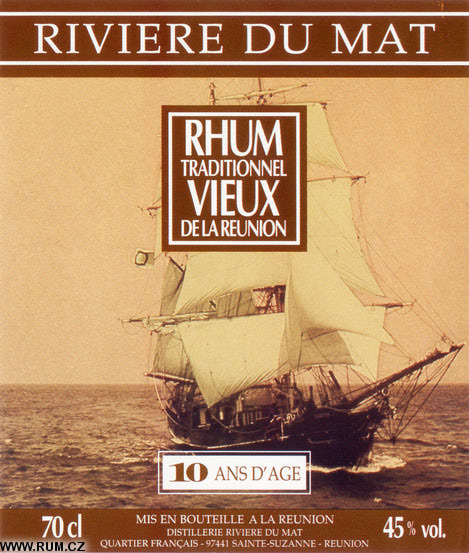 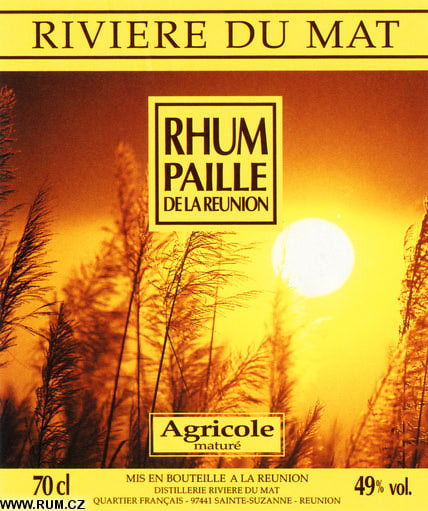 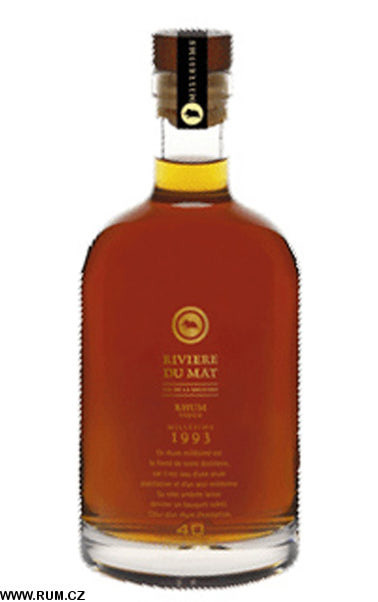 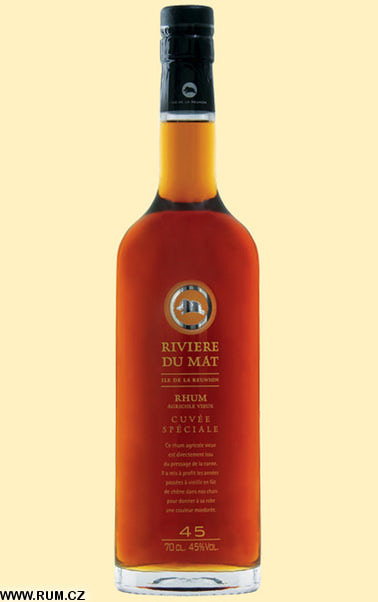 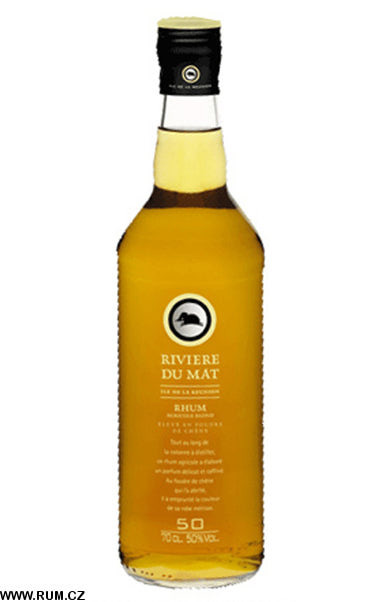 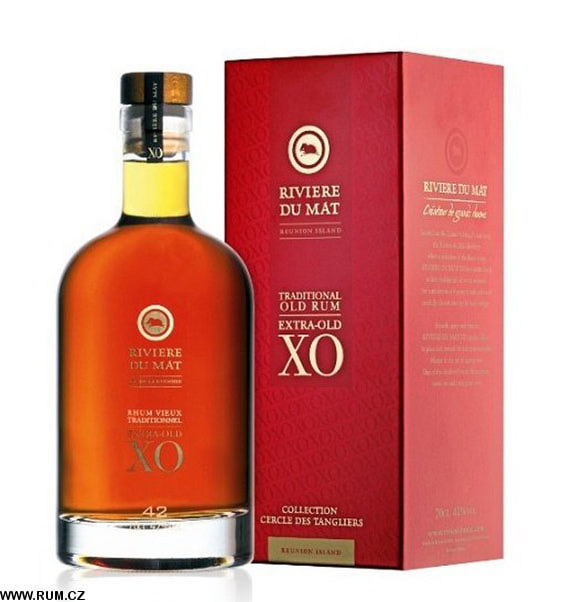 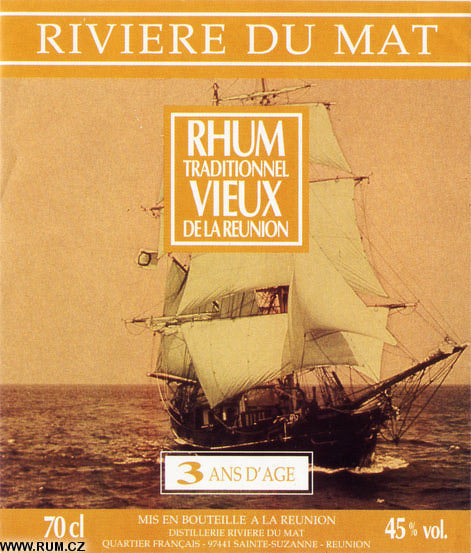 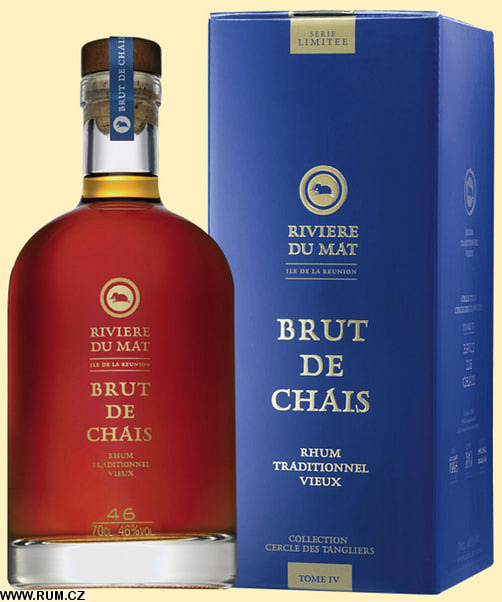 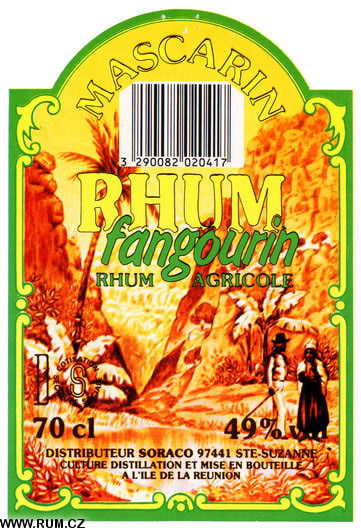 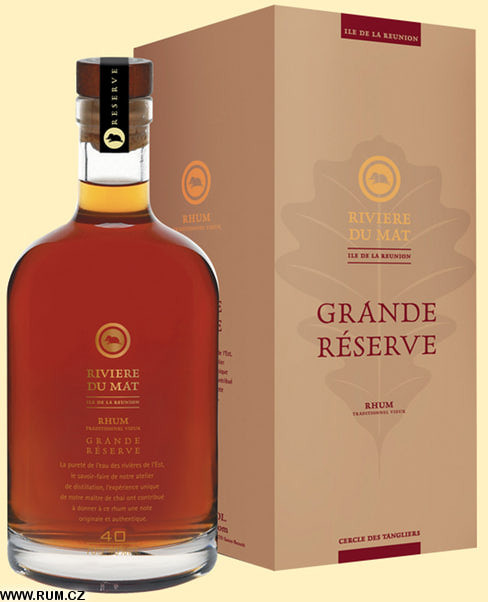 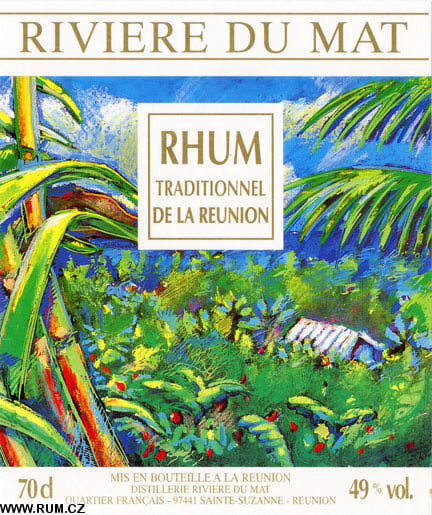 To modernise the traditional rum distribution system dating back to the 1920s, an organisation of Reunion Island rum producers was founded: GIE Rhum (an economic interest group for marketing Reunion Island rums and spirits); it was renamed Rums Reunion in 2000. 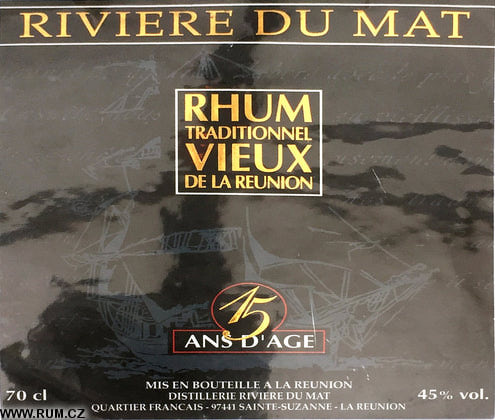 Distilelie du Mat in Saint-Benoit. 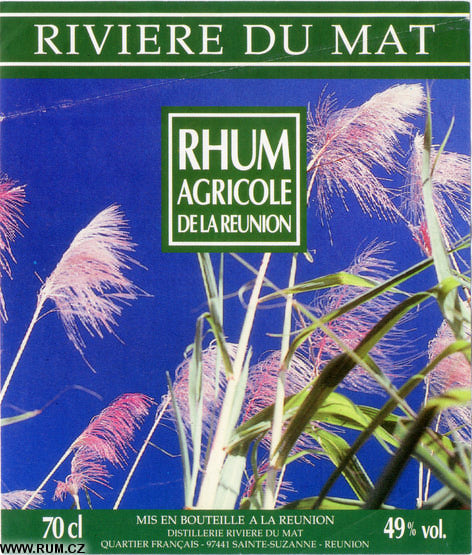 Distilelie de Savanna in Saint-Andre. 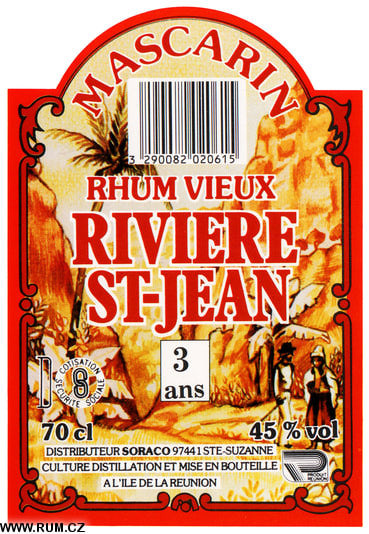 80 000 hectolitres of pure alcohol produced. 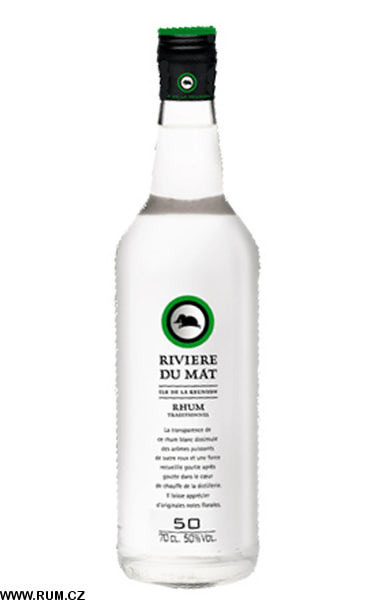 80% of the production is exported to metropolian France and to Germany.